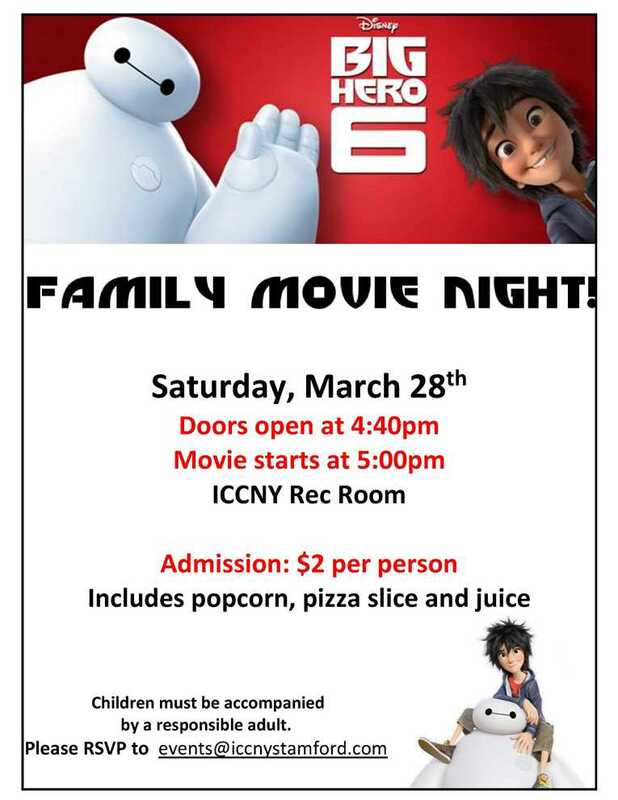 Come join us for a family movie night on Saturday March 28th at the ICCNY with snacks and excitement. We will be watching the newly released award-winning movie “Big Hero 6“. 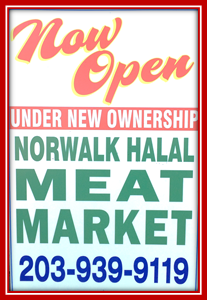 Please see attached flyer for more details. 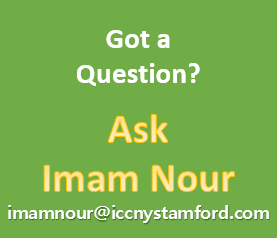 Don’t forget to RSVP to events@iccnystamford.com.